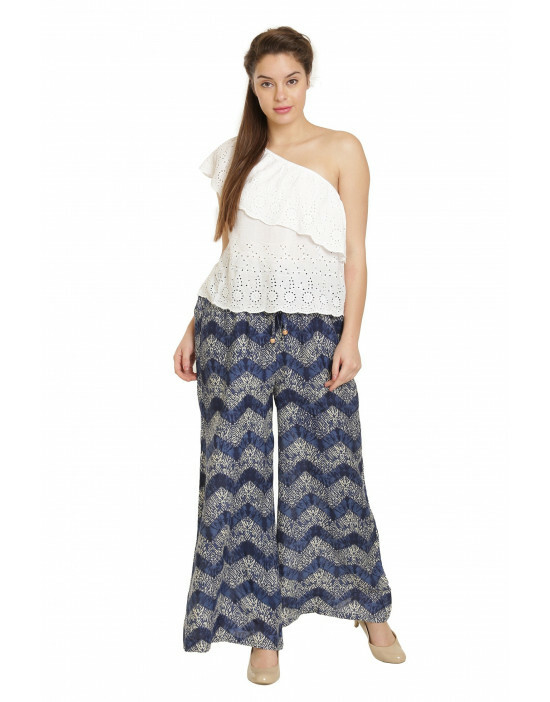 Goldstroms Harem Pants are the definition of effortless Dressing. 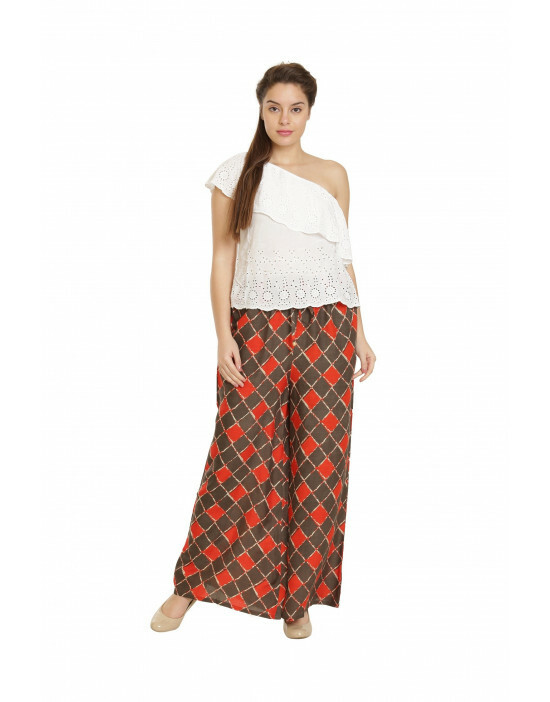 They are Comfortable and Cool in Rayon Fabric and gives a instant trendy look for season after season. 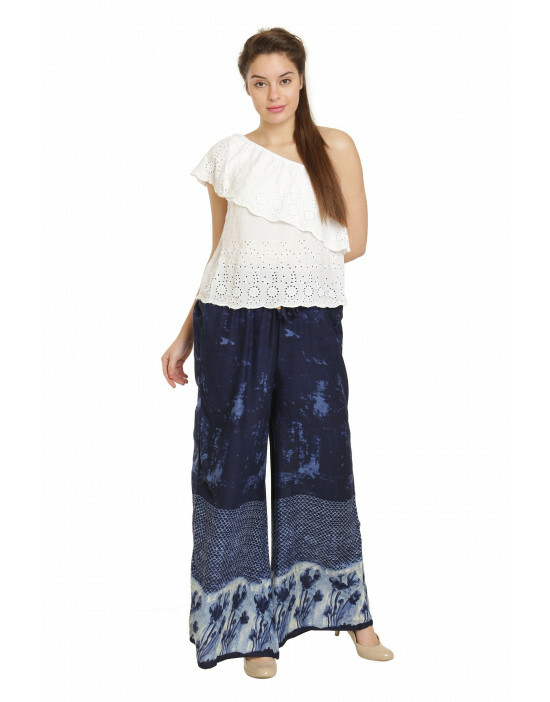 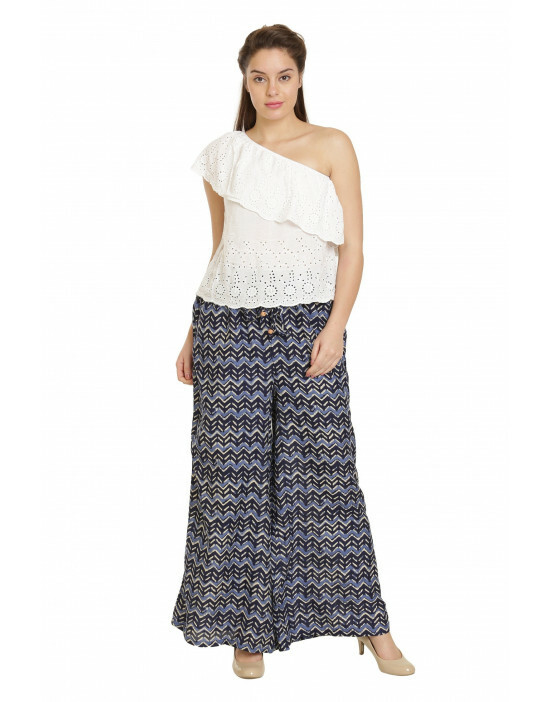 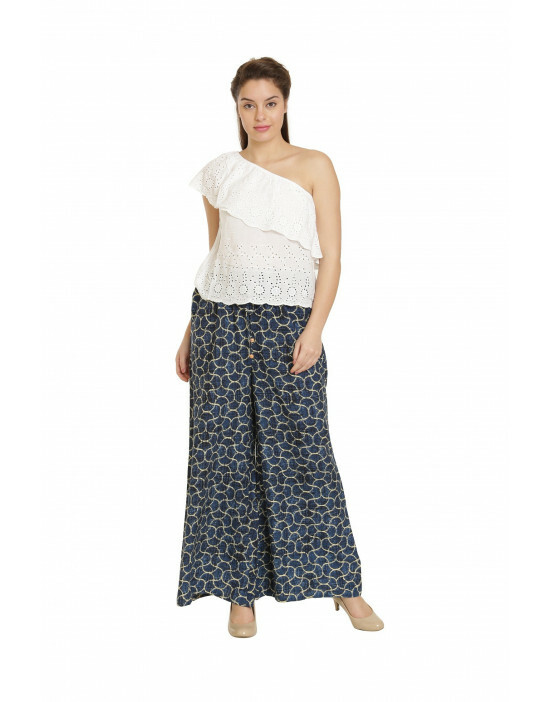 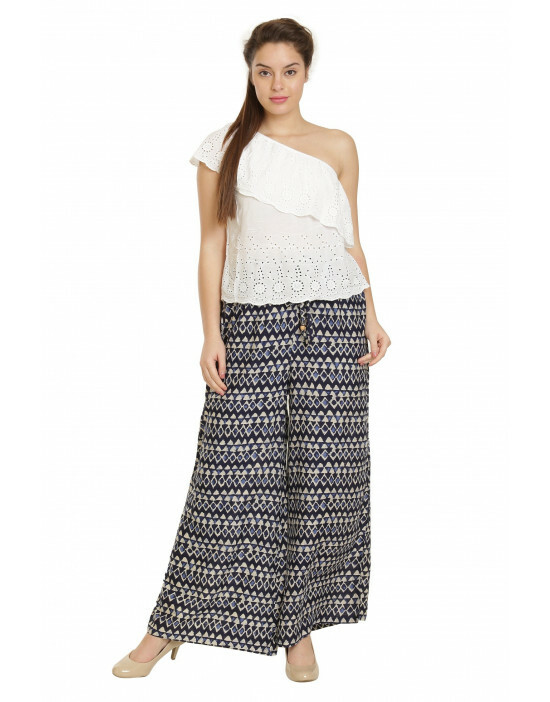 We continue to love just how easy and versatile Harem Pants. 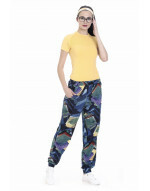 Slim Fit Style with Ribbed Elastane Cuffs prevents "Riding Up' Coordinates perfectly with all kinds of Tees. 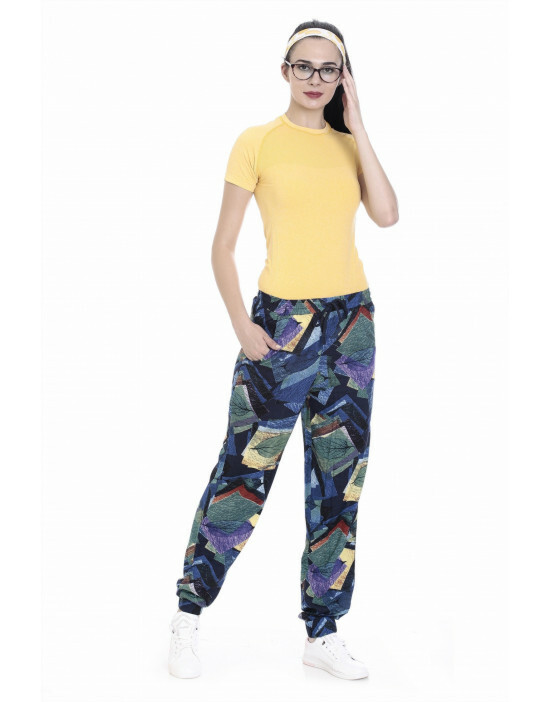 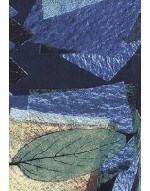 To be worn as Yoga Wear, Leisure Wear, Sports and Active Wear.